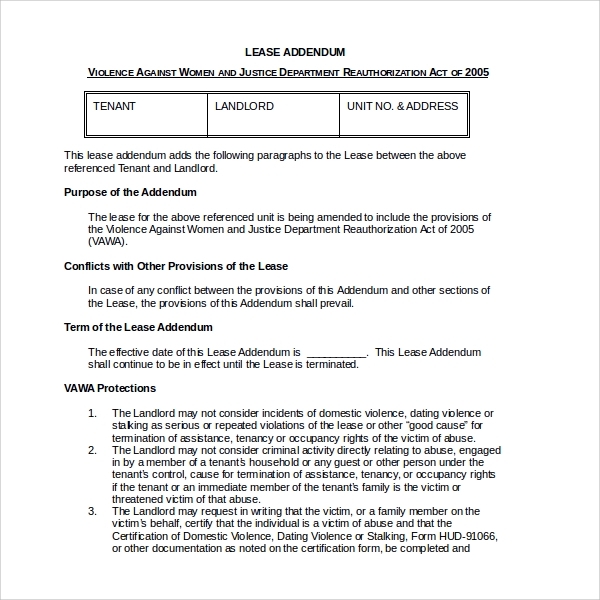 Sometimes the initial rental agreement form often doesn’t have sufficient information to guarantee a mutual relationship between a tenant and a landlord. 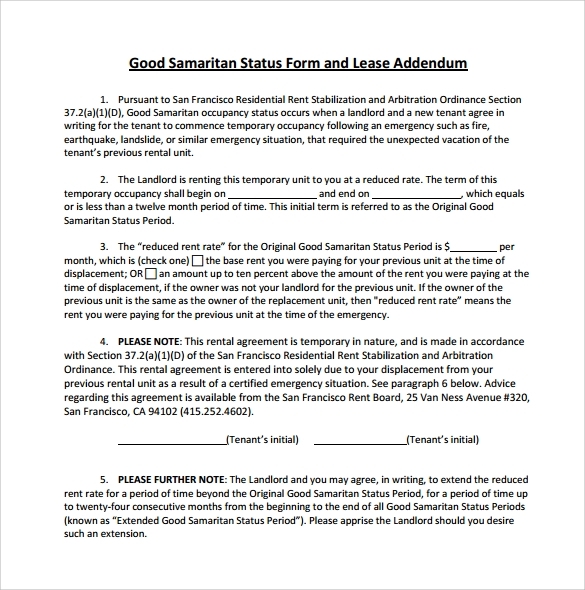 If this is the case, the property owner will be required to prepare a Lease Addendum Form. 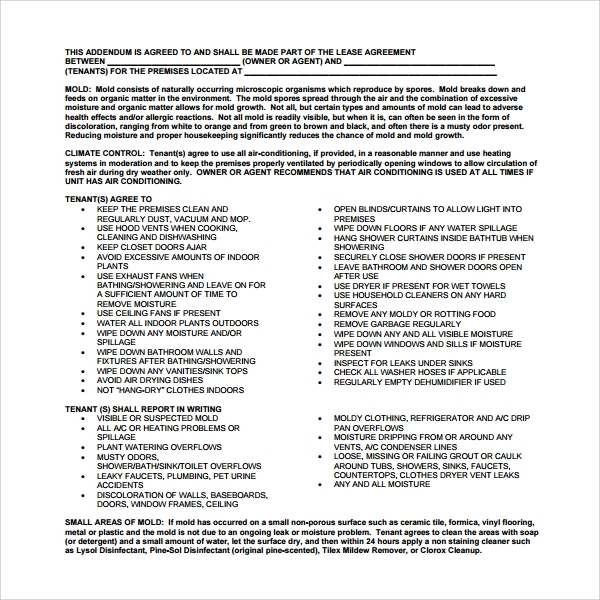 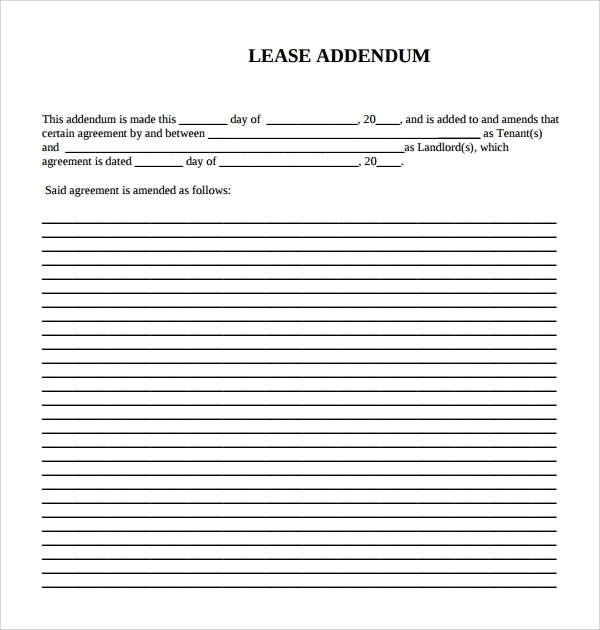 The form helps to add extra information to the Car Lease Form agreement. 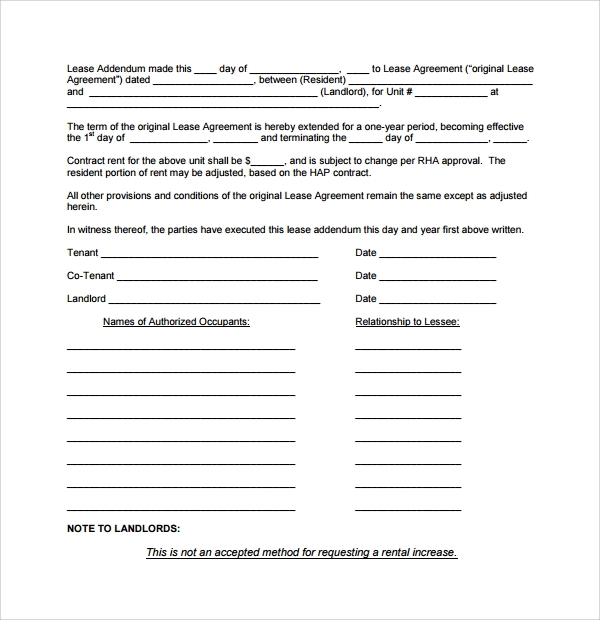 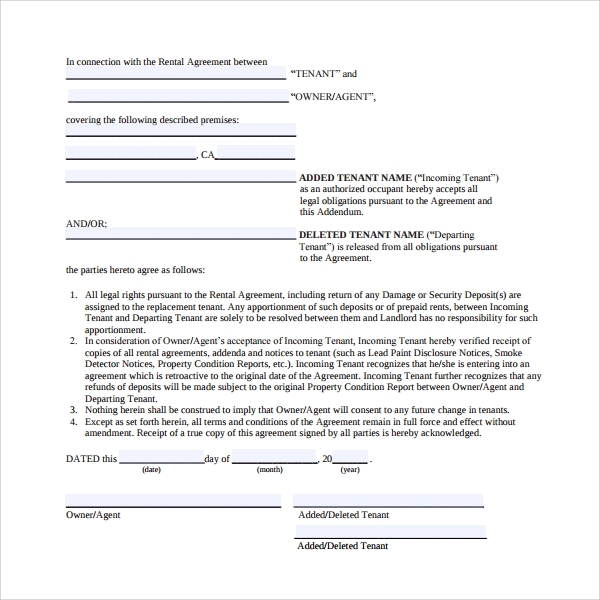 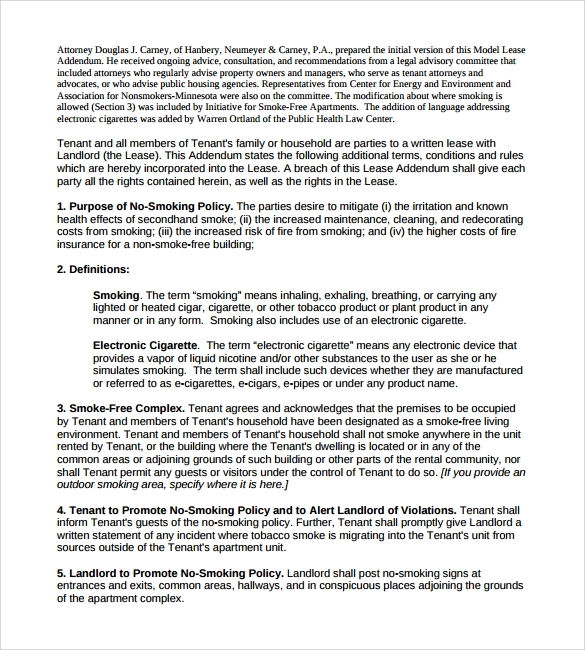 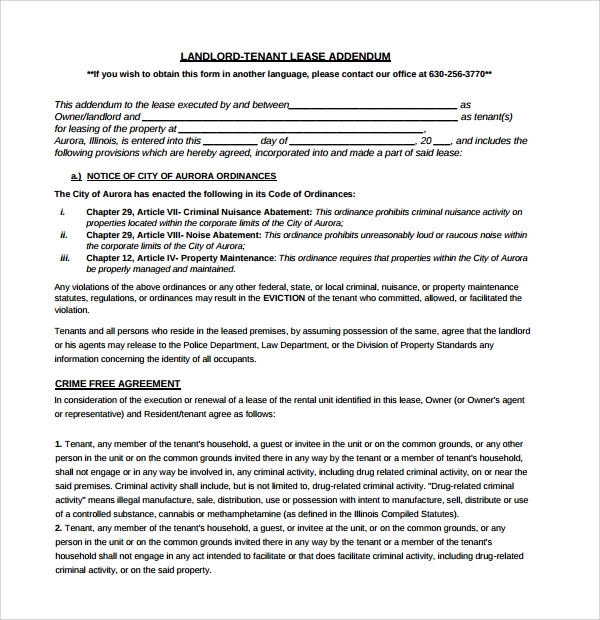 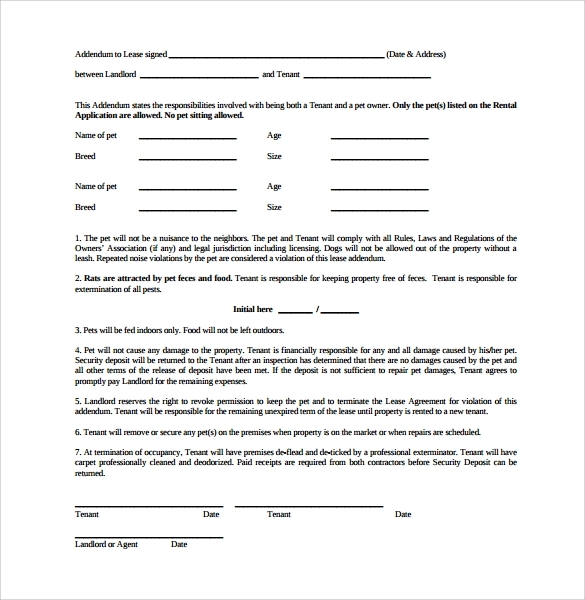 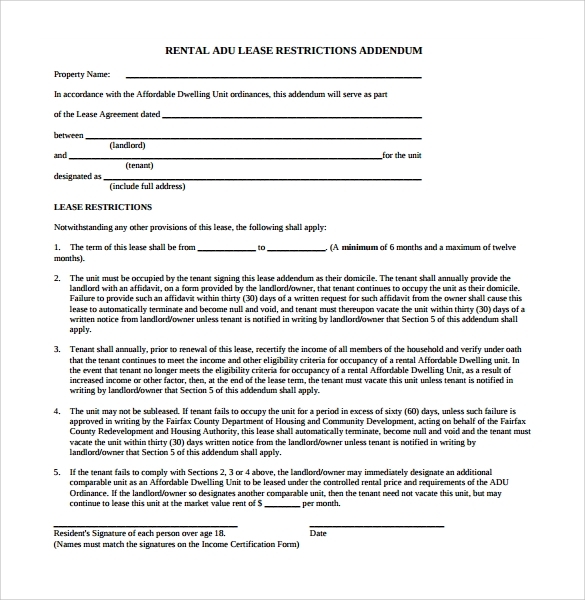 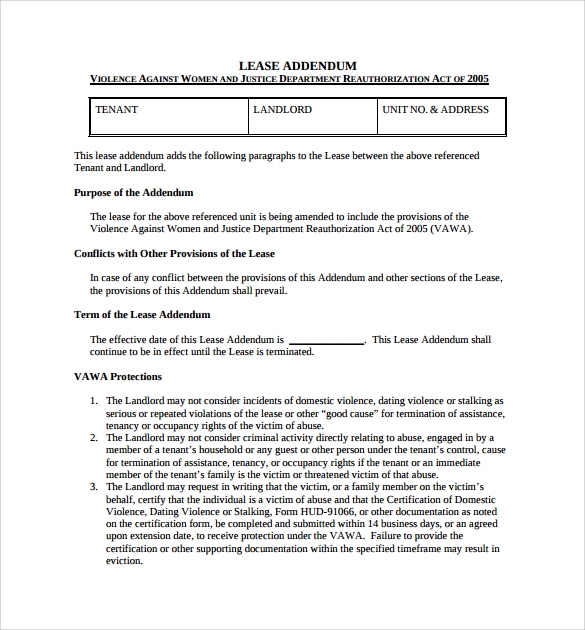 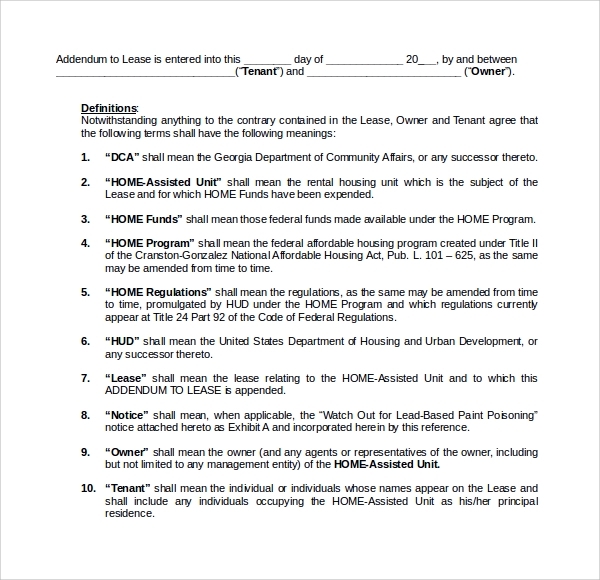 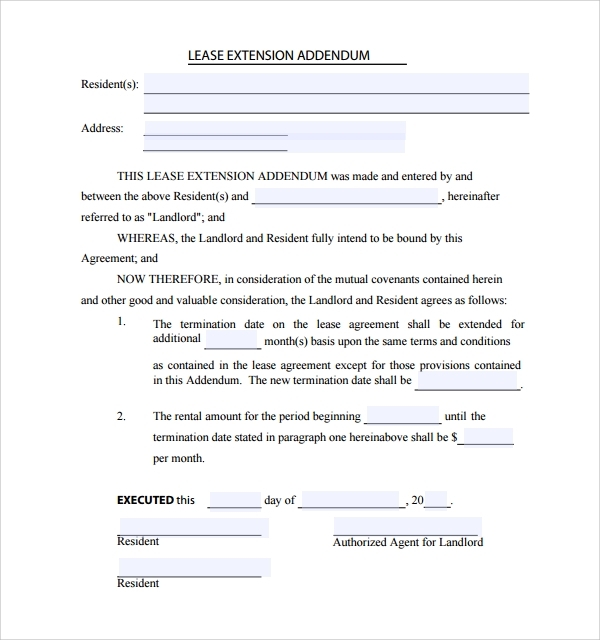 If you have no idea how to write this form, or you have little time for the job, simply download a sample template from the internet and use the free sample to create a customized Lease Agreement Template. 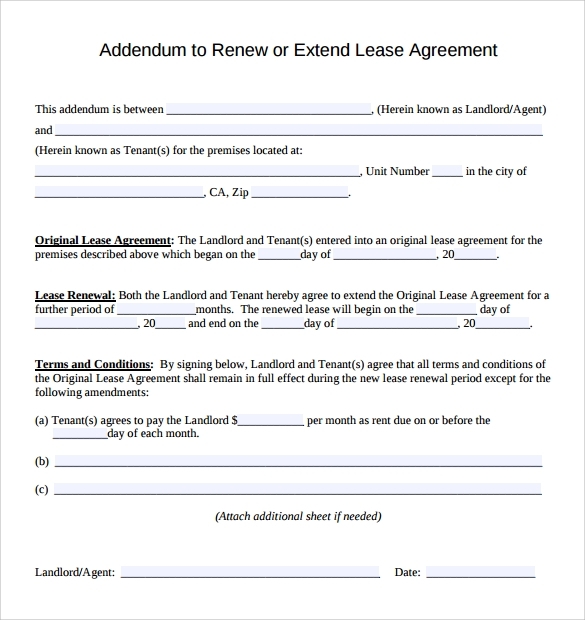 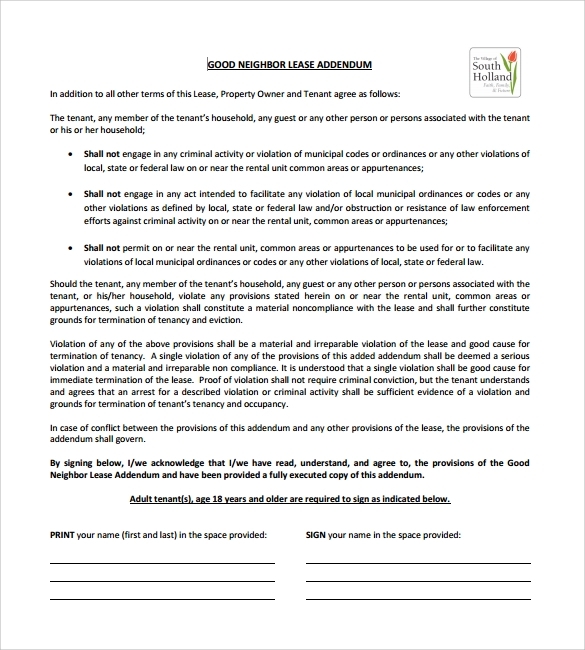 Although you can write this agreement after a tenant has moved in, it is often wise to issue the form to the tenant a week or a few days before they start leasing your property.